Last week, the Ohio legislature enacted another restriction on legal abortion by passing HB214, the Down syndrome abortion ban, into law. 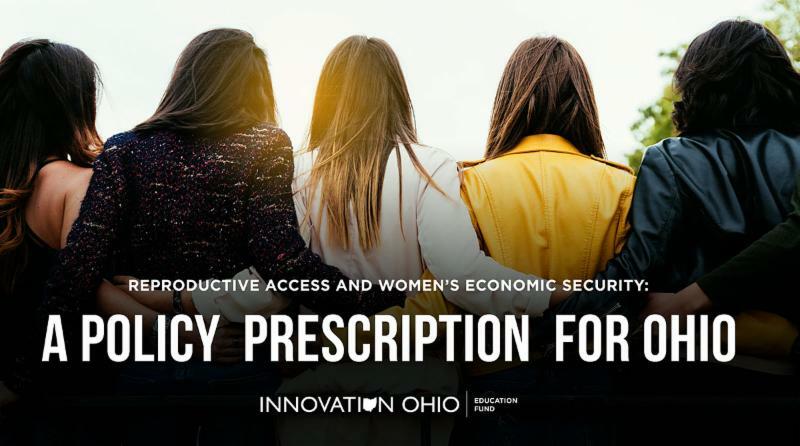 If signed by Governor Kasich, it will be the 20th restriction to abortion and reproductive health care enacted into law since 2011. Our latest analysis looks at the relationship between public policies like these and their impact on women’s economic security. We find that without support for women’s reproductive choices – access to contraception and abortion services and workplace policies that support pregnant women and working moms – women will never achieve full equality and the economic security for their families that comes with it. Women with early access to contraception earn more later in life than their peers. Women who are denied an abortion are three times more likely to end up living in poverty. Only 15 percent of the civilian workforce receives any form of paid family leave benefits.